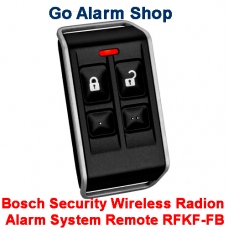 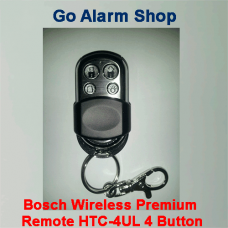 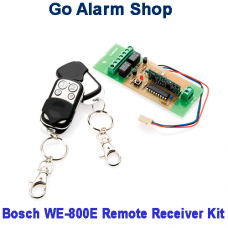 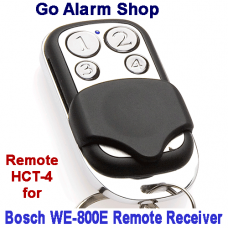 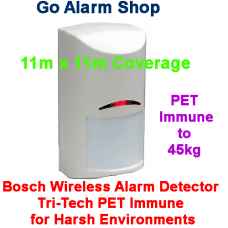 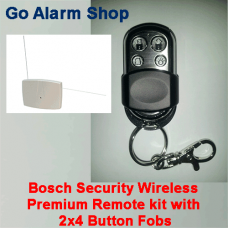 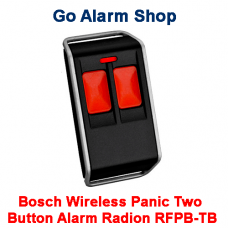 Description The Bosch Wireless Tri-Tech Pet Immune RFDL-11+A366 is the best wireless detector B..
RFPR-12 Description Passive Infrared sensor with 12 m x 12 m (40 ft x 40 ft) coverage area Flex.. 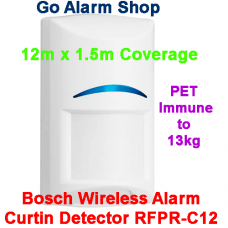 Description Water and dust resistant Sends panic alarms by user for unique identification&.. 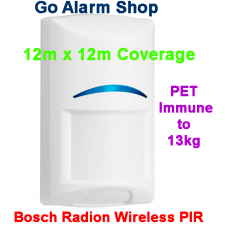 Description Passive Infrared sensor with 12 m x 1.5 m (40 ft x 5 ft) coverage area Flexible Mou..